Awaken Your Senses…Taste the Magic! 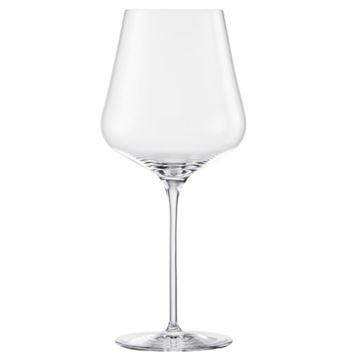 Eisch SensisPlus SKY glasses accentuate the positive attributes and bring forward all the complexity, aroma and fruity undertones that the wine, juice, whisky and many other drinks have to offer. 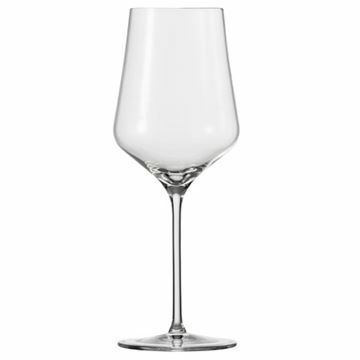 These fine, lead-free crystal glasses are made in Germany using advanced technologies – all to provide a remarkable drinking experience…it’s like magic in a glass. 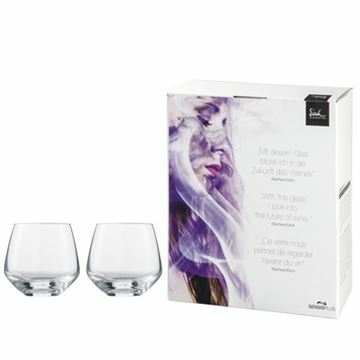 Available in a 2 pack gift boxes. 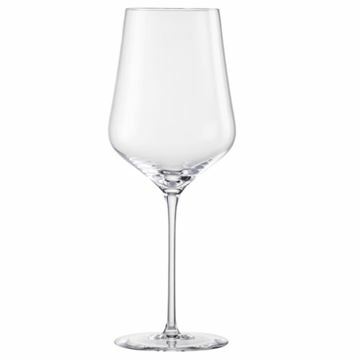 Eisch SensisPlus SKY glasses accentuate the positive attributes and bring forward all the complexity, aroma and fruity undertones that the wine, have to offer. 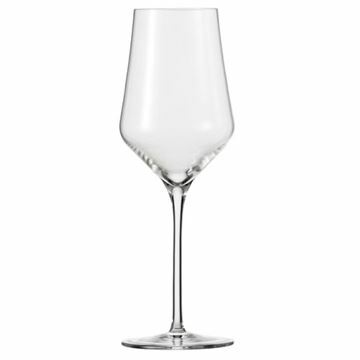 Eisch Sensis Plus SKY glasses accentuate the positive attributes and bring forward all the complexity, aroma and fruity undertones that the wine, have to offer. 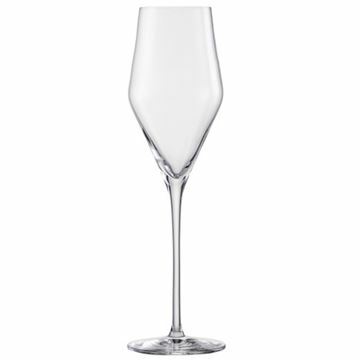 Eisch Sensis Plus SKY Champagne Flute, accentuate the positive attributes and bring forward all the complexity, aroma and fruity undertones that the Champagne, have to offer.